"Deliver a Consistent Standard of World-Class Customer Service Across All Branches of Your Business"
In every business, especially businesses offering multi-branch services, one of the most important deliverables is a high customer service experience. In order to achieve that, each branch within a company must ensure that they are delivering service which is consistent with the expectation of the brand. Unchecked, each branch that fails to adhere to the corporate standard of excellence can severely impact the image and reputation of the company. Providing the best customer experience begins with standardization and ends with customization. 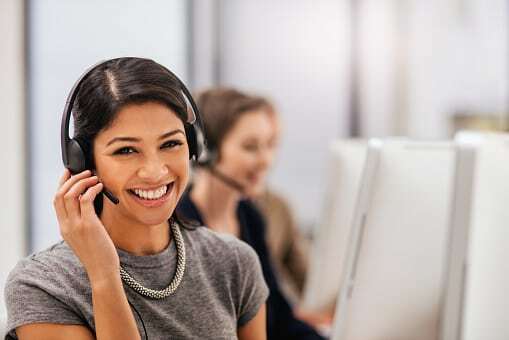 Using a single call center allows your business to monitor seasonal patterns, branch expenses, customer satisfaction ratings and overall national or regional standards. This ensures that a branch never falls through the cracks again. Answerplus become experts in your business. Allowing your brand to enjoy the rewards that come from a call centre that understands your company, your services and your customers. Buy more save more. Answerplus customers enjoy preferred pricing and flexible service options. 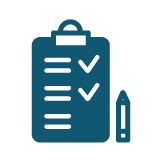 Not all branches require the same services, so Answerplus allows our customers to pick and choose what they require for each location. Customizing services allows your company to benefit from increased service levels at a fraction of the cost.